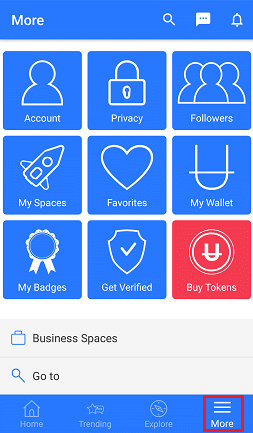 UHIVE | Where can I find my purchased Tokens? 2. Click on the More tab. 3. 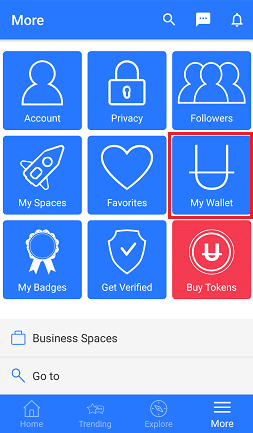 Click on My Wallet option. 4. Check your latest transactions. 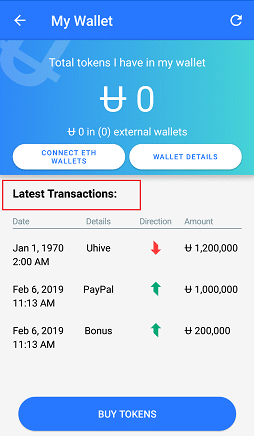 If the transactions are not displayed, please refresh your wallet.